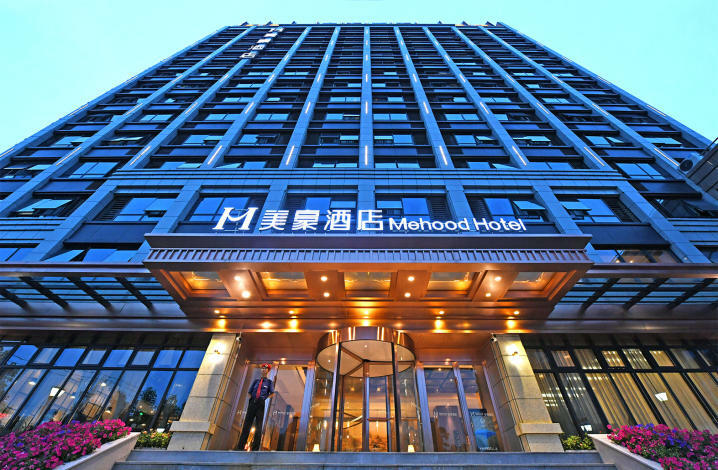 Opened in 2018, the Mehood Hotel offers travelers a pleasant stay in Hangzhou, whether for business or leisure purposes. 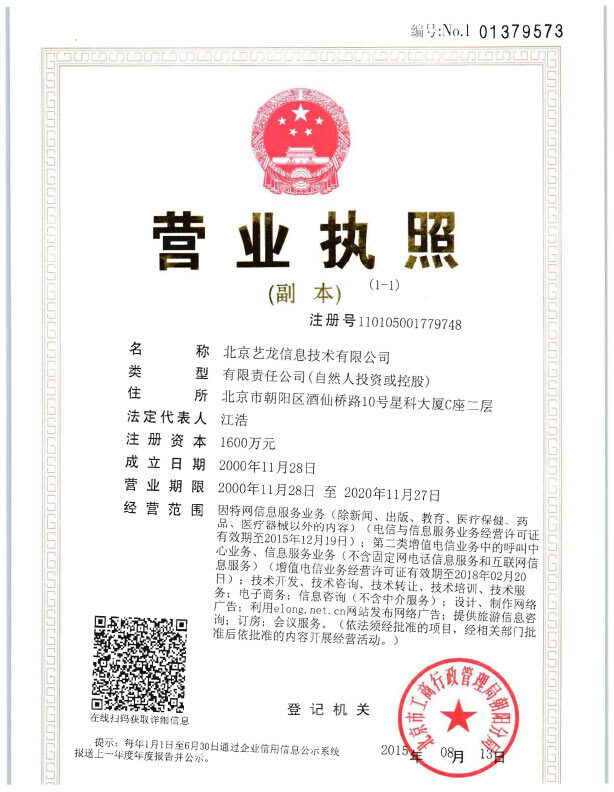 Hangzhou Railway Station is located approximately 16km away while Xiaoshan International Airport is 42km away. Seeing Hangzhou's sights from this hotel is easy with Zhejiang University Zijingang Campus, Jiangcun Market Slow Life Block and Hangzhou Wetland Botanical Garden all close by.